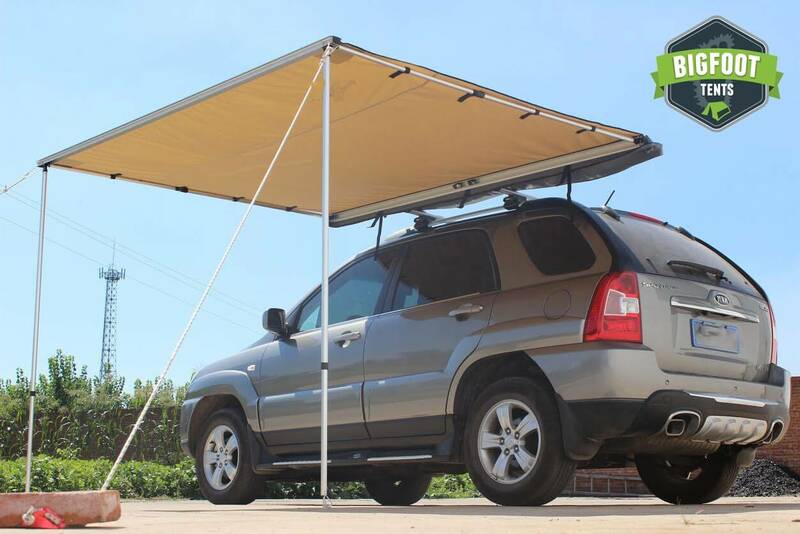 A perfect get away from the searing sun with out the hassle of putting up a huge sun shade structure. In line with our other quick deploy adventure equipment we think you will love the comfort and protection that the Bigfoot Speed Awning offers you as a vehicle adventure camper. Love the awning. Easy one person set up and take down. Large enough for multiple people to hide from the rain or sun. Only con... 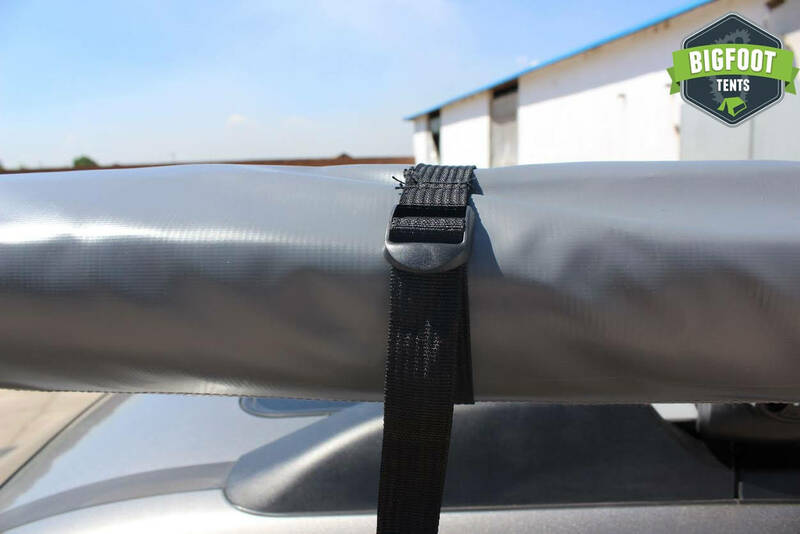 Included brackets are designed for luggage rack styles such as Yakima or Thule. 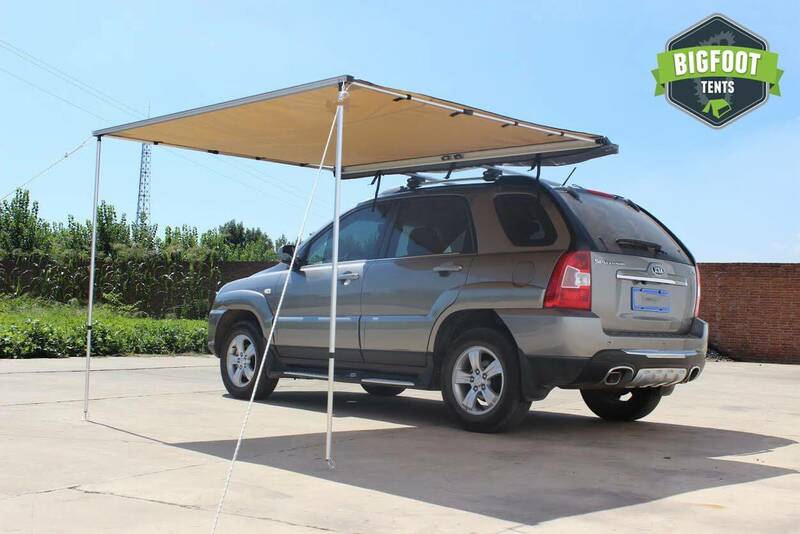 If you have a roof rack such as "Hannibal, ARB, or Safari" be prepared for some extra steps and hardware. But once I was able to make the necessary adjustments it was totally worth it!